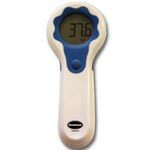 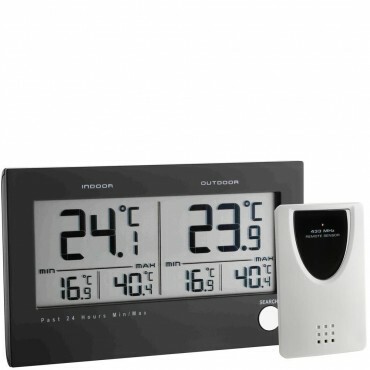 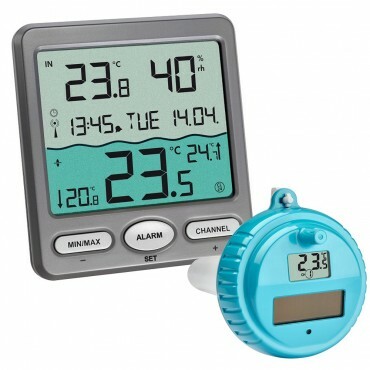 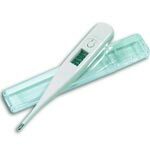 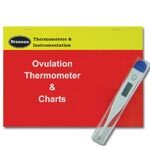 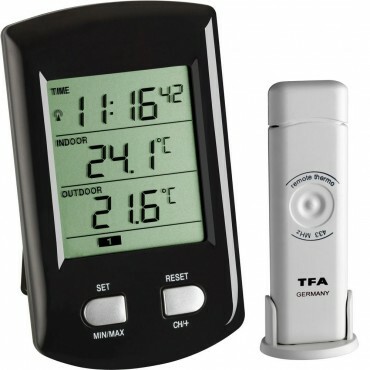 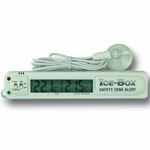 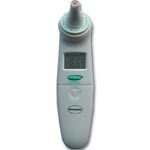 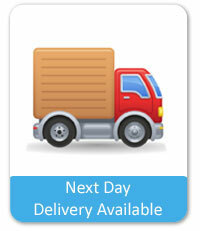 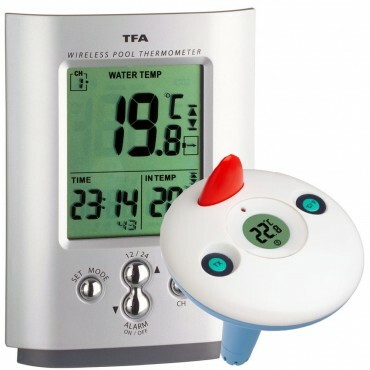 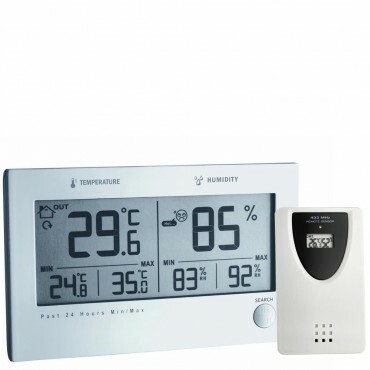 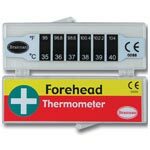 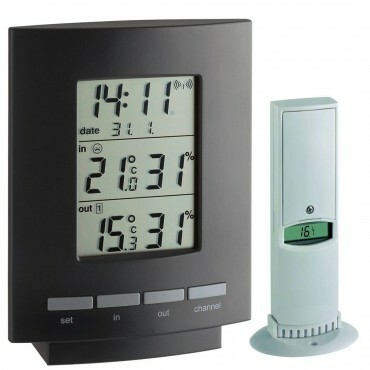 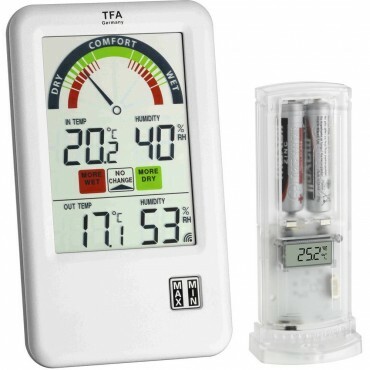 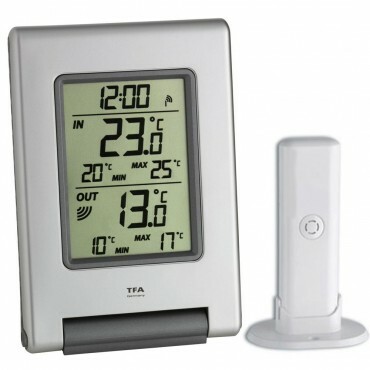 We stock a huge range of remote thermometers, which are suitable for many applications. 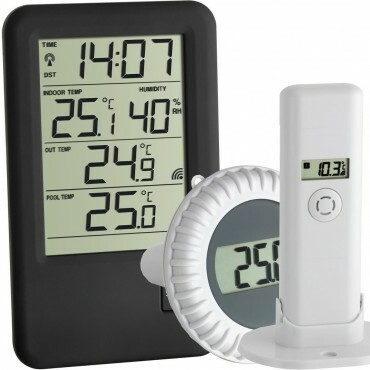 Weather your looking for a simple min/max remote thermometer or a data logger to store large amounts of data, we have the perfect model for you. 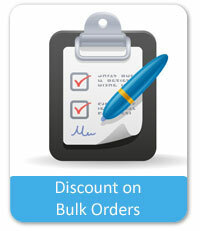 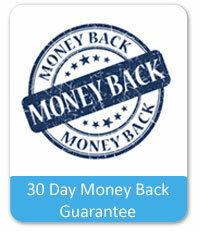 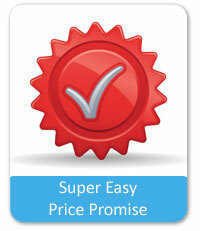 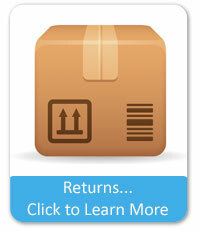 Can't find what your looking for simply give us a call or you can fill out our contact us form.